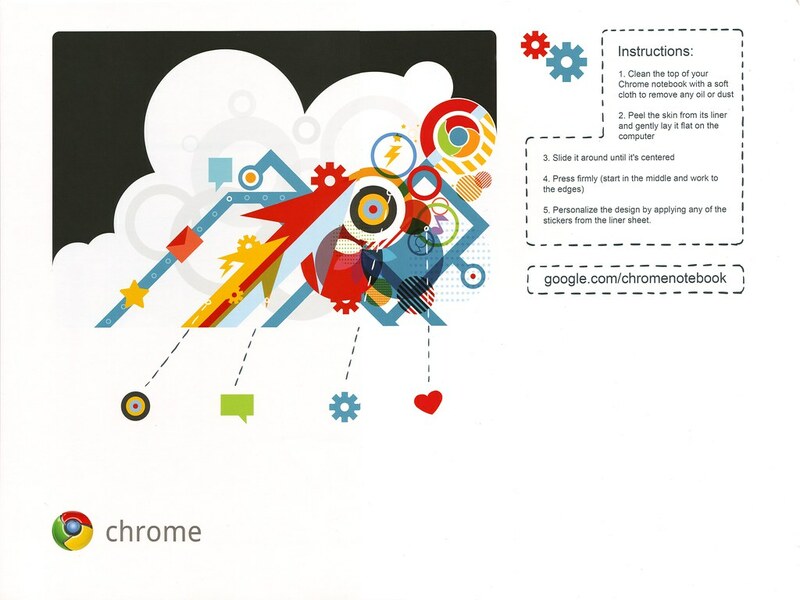 Did you know that Google once sent out Chromebooks for free? If you’re a relatively recent convert, you might not. 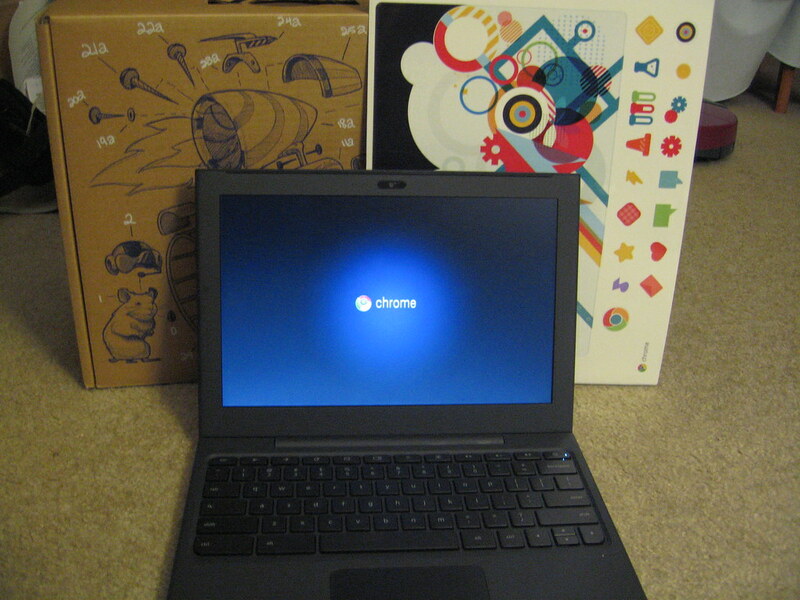 Up until mid-2011, some 60,000 Cr-48 Chromebooks were dished out to enthusiasts and early adopters in the US. Compared to the performance of devices now available the Cr-48 (also known by its development name of ‘mario’) seems positively anaemic. The matte black, single-core notebook is an indisputably important milestone in Chrome OS history, but it’s not what we want to talk about in this “Throwback Thursday” post. Well, not specifically. Instead, we’re resting our dewy-eyed nostalgic gaze on something else that was included in the Cr-48 box: stickers. “Sticker bombing” the outer casing of any electronic device is something of an acquired hobby. Plastering sticky-backed logos and branded slogans all over the lid of your laptop is a great way to add an individualistic stamp to an otherwise uninteresting surface. The prototype Chromebook was minimal, matte black. But Google clearly wanted to cater to those with a more expressive persona. So, tucked inside alongside Mario was a sheet of vinyl decals. An instruction sheet offering tips on application of the vinyl skin and sticker set was also included. Google never made the sheets available separately. I think that’s a shame. The reverse of my Samsung Chromebook has seen better days (the case is notoriously easy to scruff) and some official, well design and decent quality vinyl stickers would go a long way to making it look a little less war-torn. Plenty of third-party decals for laptops are, however, available. Few are Chrome OS specific, quality varies and it’s hard to find a decent set of ‘Google-branded’ designs, like the Maps location market, Gmail envelope, emoticons, and so on. A quick perusal on the web will throw up details of custom-made designs, too – such as this awesome ‘incognito man’ design that, to bring this article full circle, has been applied to a Cr-48. Did you get a Cr-48? Did you use your sticker sheet? 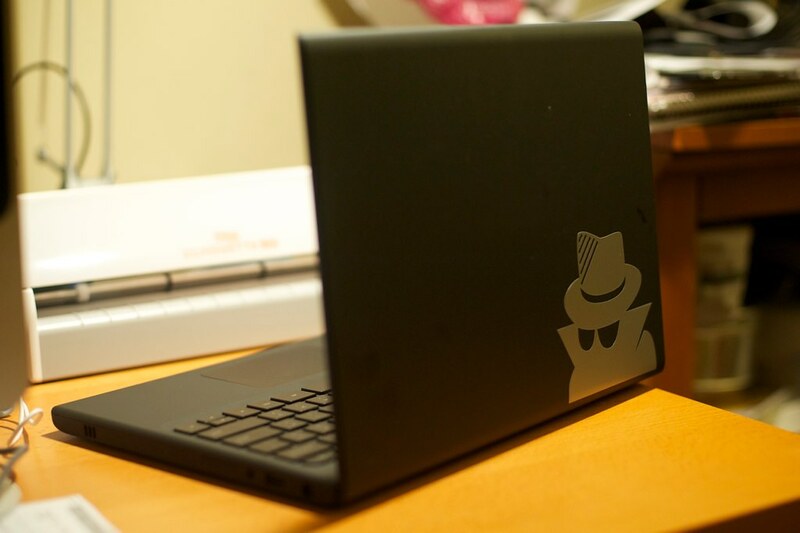 Are decals something you’d apply to your current Chromebooks? Let us know!